On March 27, 2019, at approximately 1724hrs, Officers with the Baton Rouge Police Department responded to the 3100 block of Addison Street in reference to a shooting. The shooting resulted in the death of 17 year old, Mikeith Johnson. 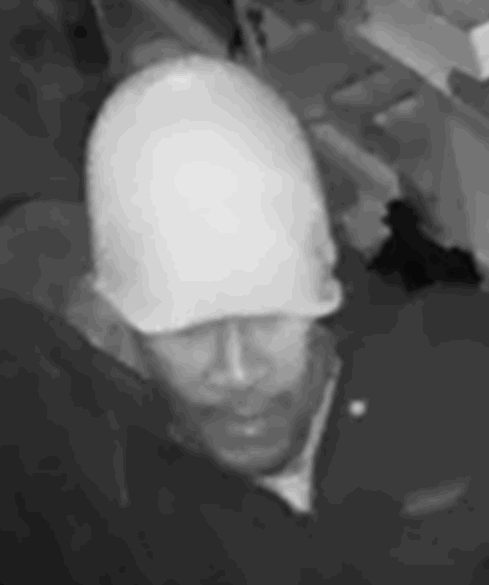 Detectives have developed a suspect, however, the suspects identity is unknown at this time. 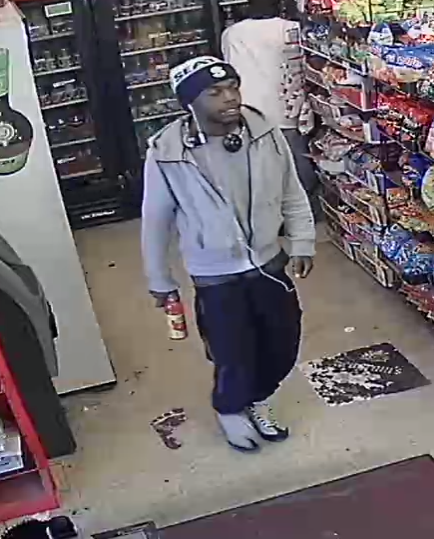 Detectives are seeking the public’s help in identifying the individual in this photograph. 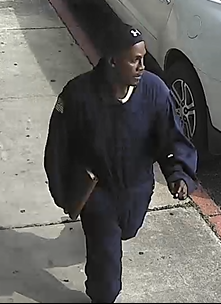 If you have information on this individual, contact Crime Stoppers at 344-STOP(7867), text CS225 to CRIMES (274637) or submit an anonymous tip from our Facebook page or website www.crimestoppersbr.com. You will remain completely anonymous and could be eligible for a cash reward! 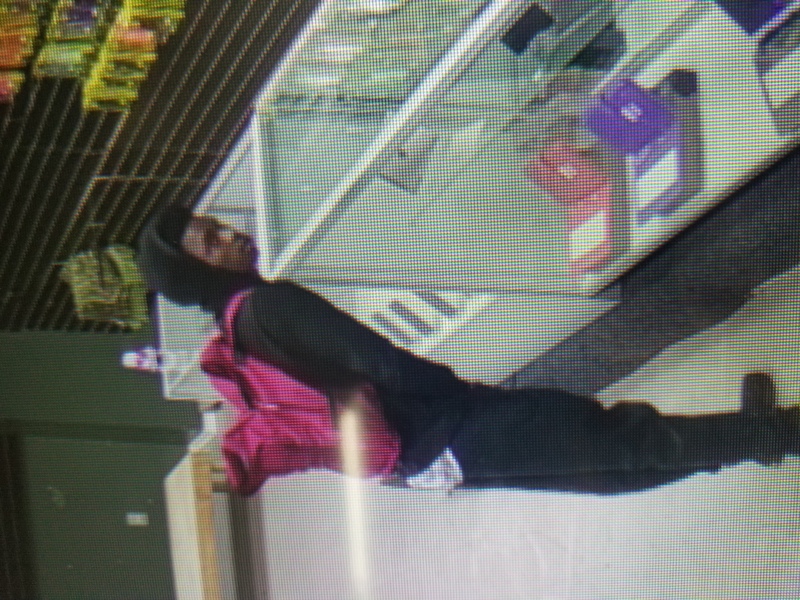 Detectives with the Baton Rouge Police Department are attempting to identify the individuals in these photos. 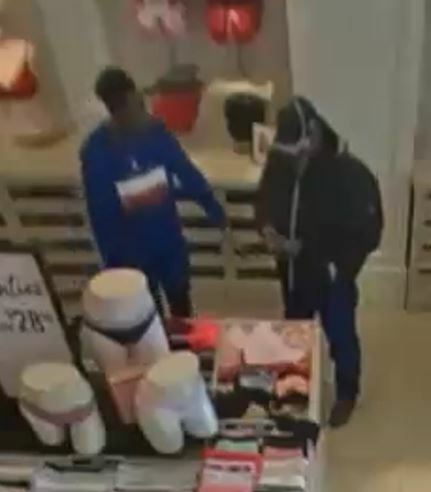 If you can assist in this case, please contact Crime Stoppers at 344-STOP (7867), text CS225 to CRIMES (274637) or submit an anonymous tip from our website www.crimestoppersbr.com. 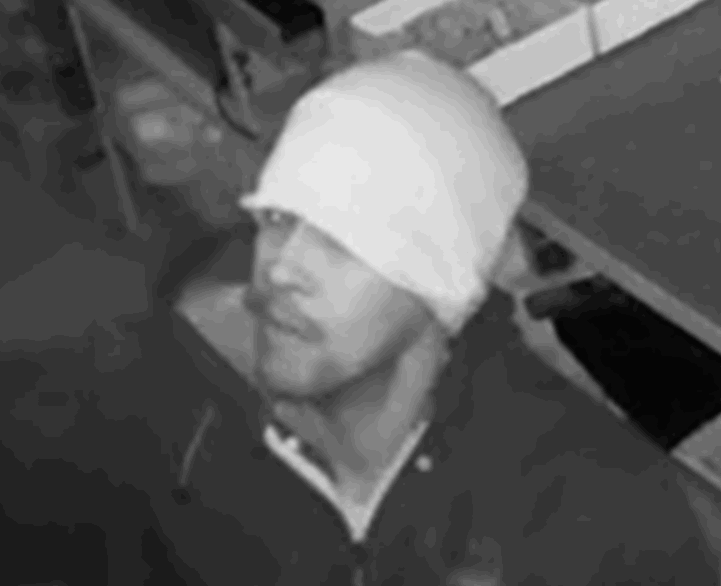 You will remain completely anonymous and could be eligible for a cash reward. 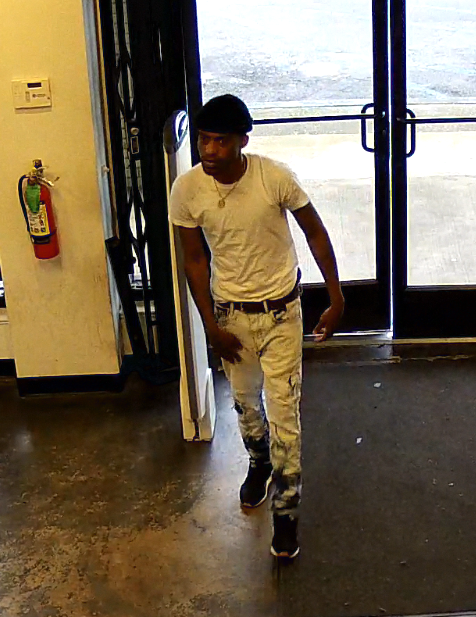 Detectives with the Baton Rouge Police Department are attempting to identify the individual in these photos. 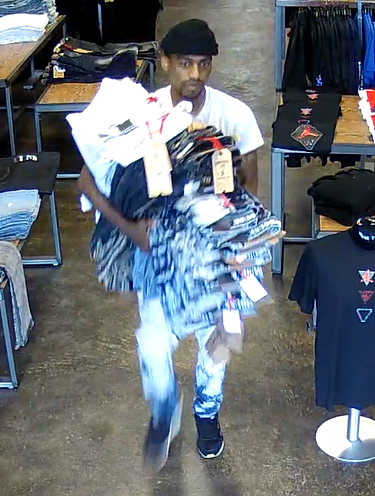 The suspect is responsible for Theft and Damage to Property that occurred on March 12, 2019, at a business in the 3900 Block of Choctaw Drive. 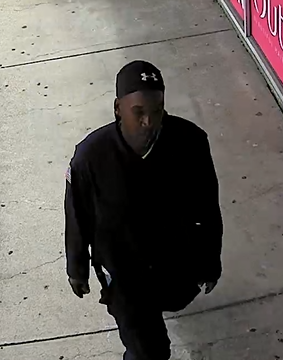 UPDATE: THANKS TO YOUR TIPS THIS INDIVIDUAL HAS BEEN IDENTIFIED...THANK YOU! 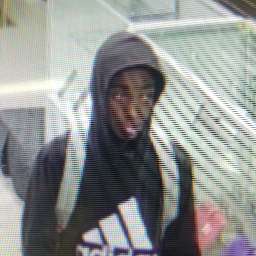 Detectives with the Baton Rouge Police Department are attemtping to identify the individual in these photographs. 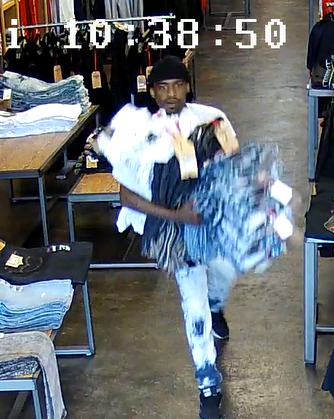 On February 22, 2019, the suspect entered a business in the 5100 Block of Plank Road and walked out with $2000 worth of merchandise without paying. If you have information, contact Crime Stoppers at 344-STOP (7867), text CS225 to CRIMES (274637) or submit an anonymous tip from our website www.crimestoppersbr.com. 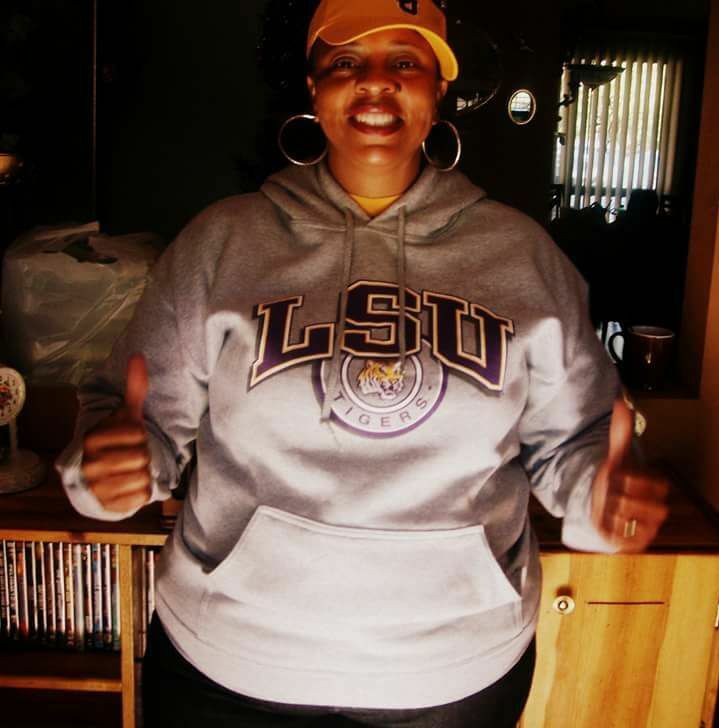 Detectives with the Baton Rouge Police Department are looking for information on a 2017 Homicide that took the life of Denise Williams. On October 19, 2017, around 8pm, Williams was the passenger in a vehicle that was stopped at the intersection of North Foster and Evangeline. Witnesses told Police that a man walked up to the vehicle and fired a single shot inside, fatally striking Williams. Investigators have not identified the shooter and do not know his motive for shooting her. If you have any information on this homicide, contact Crime Stoppers at 344-STOP(7867), text CS225 to CRIMES (274637) or submit an anonymous tip from our Facebook page or website www.crimestoppersbr.com. On the November 7, 2008, Baton Rouge Police Officers responded to Ted’s Barber Shop at 2701 North Acadian Thruway East, relative to a shooting. 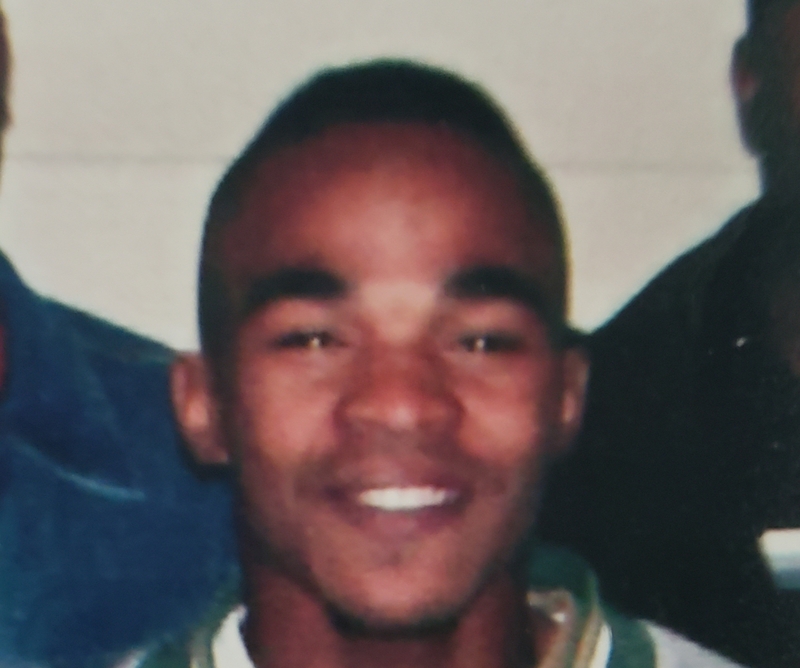 The 21 year old victim, Michael Edwards, was found shot multiple times. He was transported to a local hospital but did not survive. As part of the investigation, Homicide Detectives learned that all of the witnesses to the shooting fled the area just prior to the arrival of the Police Department. Can you help with this unsolved homicide? 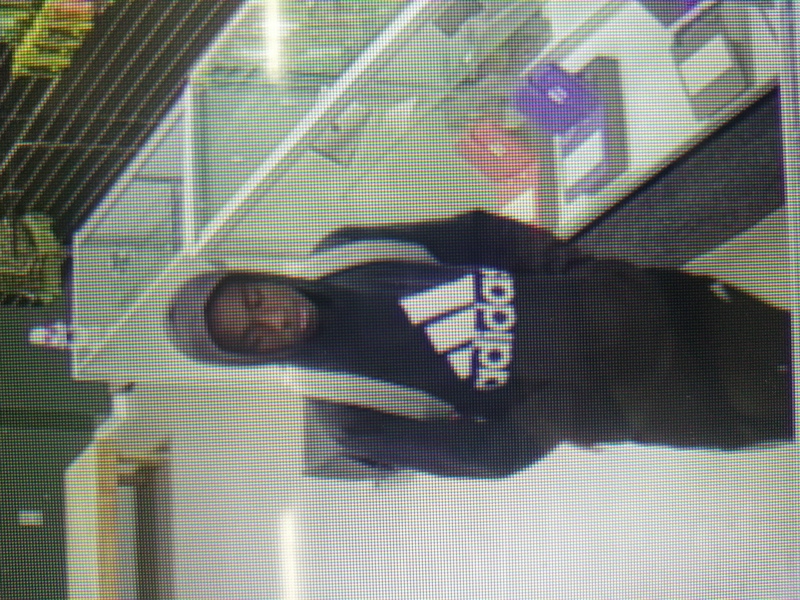 Burglary Detectives with the Baton Rouge Police Department are asking for assistance in identifying the individual in these photographs. 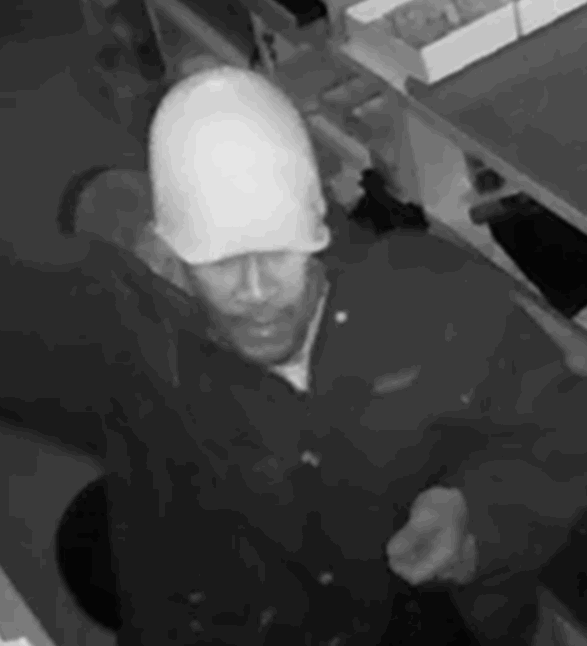 The suspect is wanted for a burglary that occurred on February 13th at a local business on N 38th Street. If you have any information on this incident contact Crime Stoppers at 225-344-STOP(7867), text CS225 to CRIMES (274637) or submit an anonymous tip from our Facebook page or website www.crimestoppersbr.com. You will remain completely anonymous and could be eligible for a cash reward! 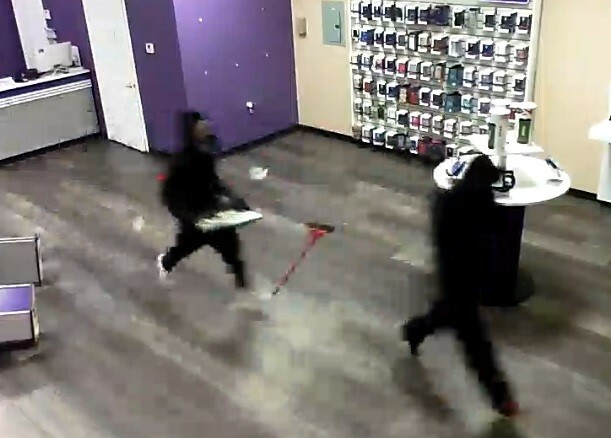 The Baton Rouge Police Armed Robbery Division is currently investigating several armed robberies of different Metro PCS stores. 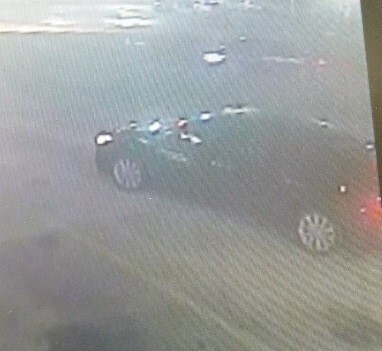 Attached are photos of the suspect vehicle, possibly a dark colored Nissan sedan or similar vehicle. 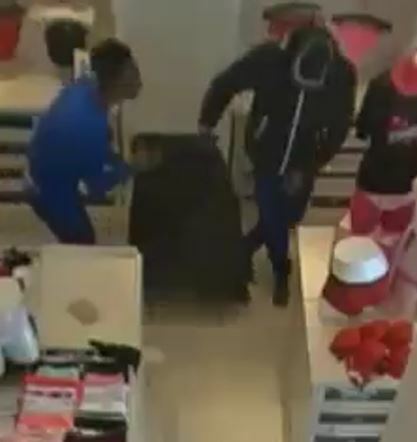 The suspects are described as Black males, approx. 5’3 150 pounds, with black semi-auto handguns, one with a laser attachment. Sheriff Brett Stassi reports that the body that was found off Sidney Road in Rosedale early Monday morning has been identified as Travis D. Smart, 28, of Baton Rouge. 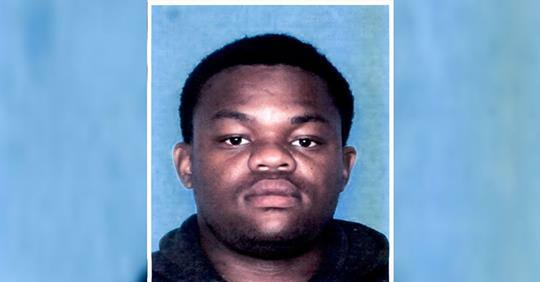 Detectives are investigating his murder and ask that anyone with information contact the Iberville Parish Sheriff’s Office at 255-687-3553 or Crime Stoppers at 344-STOP.